One year after introducing Movesense beta at CES, over 400 developers around the world have access to Suunto’s all-in-one motion sensor, including four companies that will present their products at CES 2018, starting Jan 9. Now Suunto has released Movesense firmware version 1.0, and has ramped up production capabilities to meet growing demand from companies integrating Movesense in their products. The companies will unveil the products at booth 44337 in the Fitness and Technology Marketplace. “The world has already seen many motion sensors, but none as easy to customize for your own project as the Movesense sensor. Most IoT motion sensors are either cost-prohibitive industrial-grade options or they’re incomplete circuit boards that aren’t ready to use,” said Terho Lahtinen, Senior Manager, Future Concepts at Suunto, responsible for Movesense communication. Ain1.ai: A human performance and measurement application. 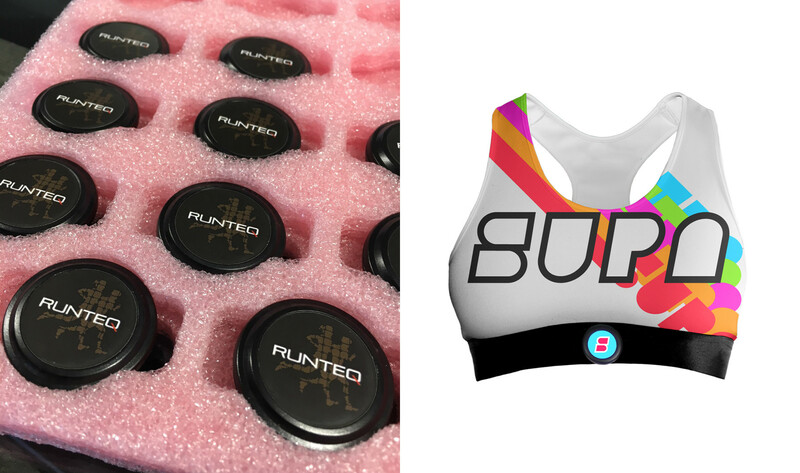 Runteq: Intelligent running exercise and technique coach. SUPA: Body-sensing analytics kits featuring apparel. We will feature these companies and the new products on Movesense.com by the start of CES. Our full press release of Movesense presence at CES can be found here.